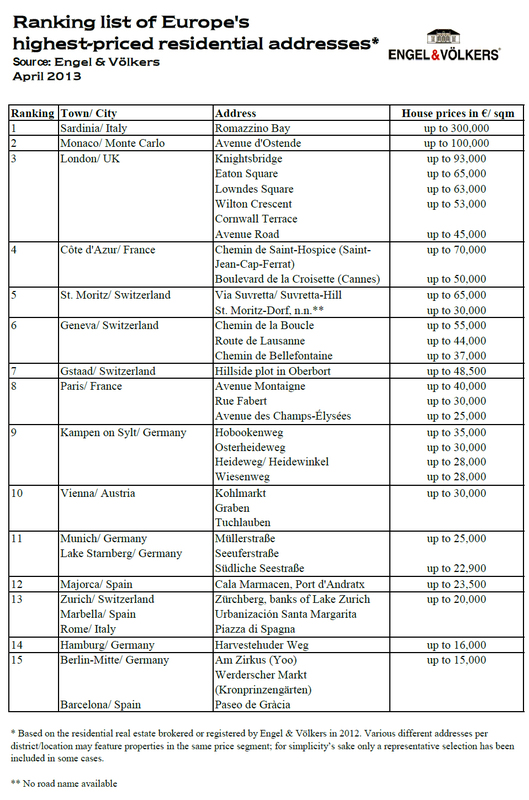 Where is the Most Expensive Address in Europe? 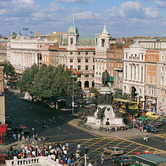 Forget the grand streets of Paris or the exclusive neighborhoods of London. 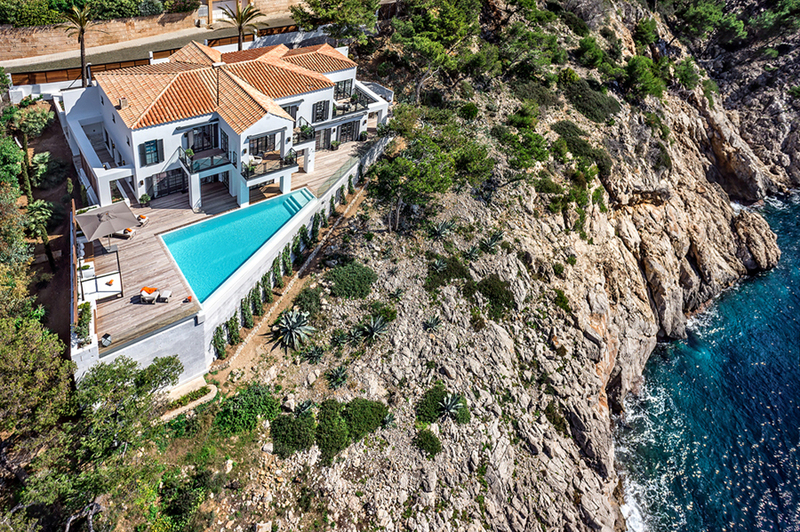 The most expensive addresses in Europe are found on Romazzino Bay on the island of Sardinia, according to research by estate agent Engel & Völkers. 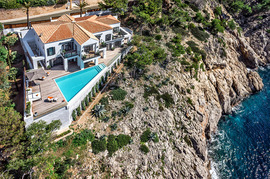 Located in the coastal town of Porto Cervo, with wide views of the Mediterranean, the smattering of homes on Romazzino Bay average €300,000 ($392,200) a square meter, far more than any other street in Europe, the firm reports. 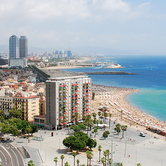 The second most expensive address is Avenue d'Ostende, which overlooks the marina in Monaco, where prices are a relatively miserly €100,000 a square meter. 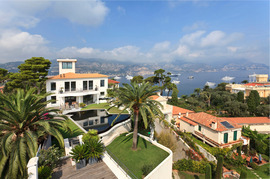 "In the small and densely built-up principality, there is hardly any space for new developments," Engel & Völkers reports. London's posh neighborhoods only managed a third place on the list, with Knightsbridge posting prices of €93,000 a square meter, which didn't compete with the resort cities, but did qualify as the most expensive metropolitan address in the study. 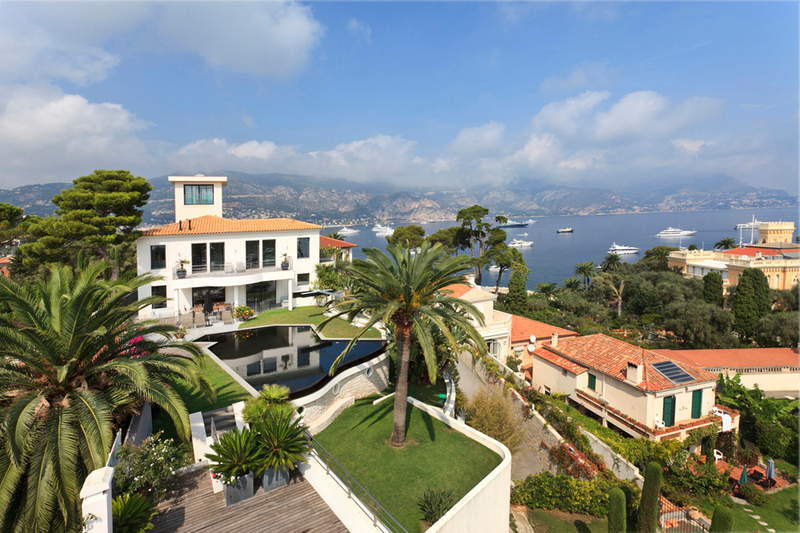 The south of France supplied the fourth and fifth most expensive addresses, with homes on Saint-Jean-Cap-Ferrat valued at €70,000 per square meter and homes on the world-famous Boulevard de la Croisette in Cannes hitting €50,000 per square meter. The research was not completely scientific. The results were based on the residential real estate "brokered or registered by Engel & Völkers in 2012," so it likely missed some sales. 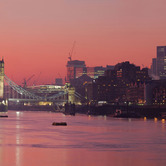 But the study does provide a barometer of the value in Europe's most luxurious neighborhoods. 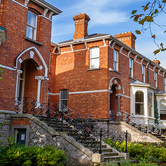 Prices in most locations remained at record highs in 2012 and "at an incredibly high level compared to other residential locations on the overall property market," the firm said. 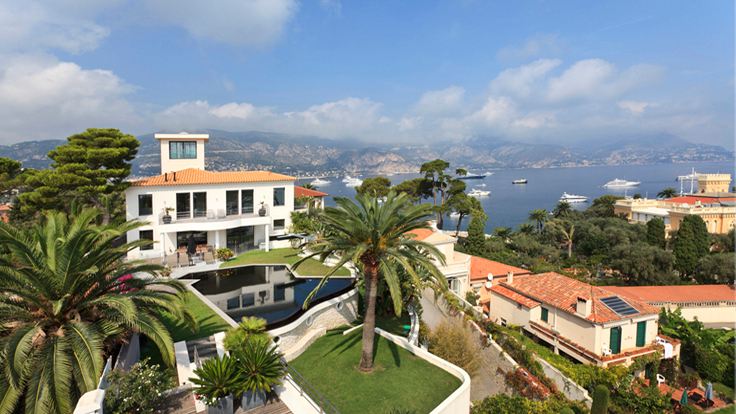 "In Europe's most sought-after locations, exclusive homes remain in limited supply," said Christian Völkers, chief executive of Engel & Völkers AG, in a statement. "This is not set to change in the future either, as more and more people - especially those individuals from emerging nations spanning from Asia to Russia and South America who have found new wealth - are showing an interest in Europe, investing in exclusivity and security with the purchase of a high-end property in a prime location."